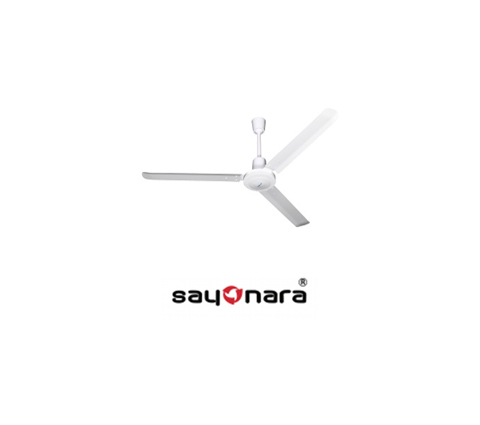 Sayonara is a highly recognised Japanese brand for fans. The advanced technology combined with competitive pricing makes the products durable while being economical to the consumer. These factors have led to a high market acceptance for the brand.